A design with smaller size increments to ensure an optimal fit in two different colours. 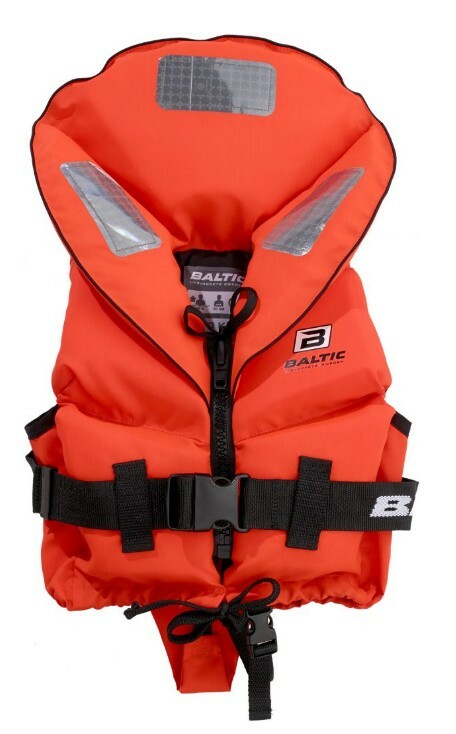 Just as all our lifejackets for children these lifejackets are equipped with whistle, lifting handle behind the collar, crotch strap, retro-reflective patches and high visibility outer fabric. The two smallest sizes are equipped with a beaver tail crutch strap for extra comfort and safety.